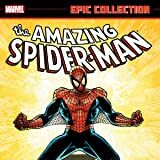 Collects Amazing Spider-Man (1963) #289-294 And Annual #20-21, Spider-Man Versus Wolverine, Web Of Spider-Man (1985) #29-32 And Peter Parker, The Spectacular Spider-Man (1976) #131-132. Peter Parker and Mary Jane Watson are getting married! But Kraven the Hunter is going to make sure the wall-crawler ends up six feet under — literally! It begins with an all-time classic encounter with Wolverine that changes Spidey's life forever, leading to the death of one of his best friends! 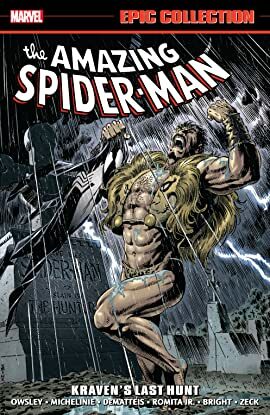 In the wake of tragedy, Peter pops the question — but the honeymoon is short-lived, as Kraven goes to extreme lengths to prove himself superior to his greatest foe! As one of comics' most introspective, psychological sagas ever unfolds, the Hunter will learn that it's one thing to defeat Spider-Man — but another to expect him to stay down!